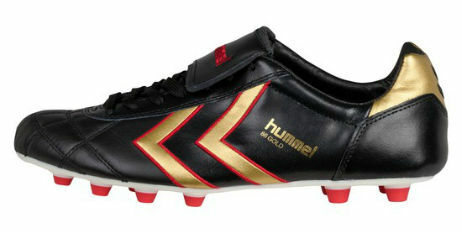 Hummel give us a limited edition of their landmark speed boot. 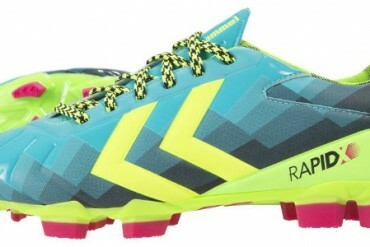 See the Hummel Rapid X Blade Bluebird LE football boots in full, here. 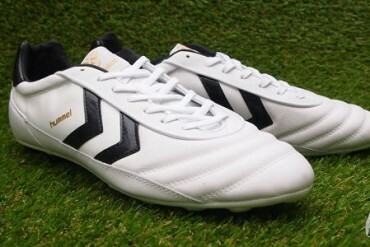 We pop the tags on some of the tidiest-looking old-school boots we’ve seen in a while – the Hummel Old School DK. 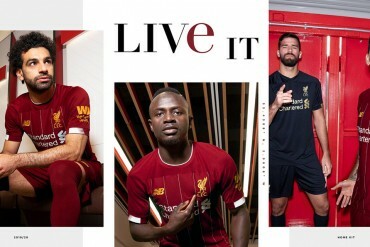 Hummel update one of their longest-running designs with a few (but not too many!) lightweight twists. 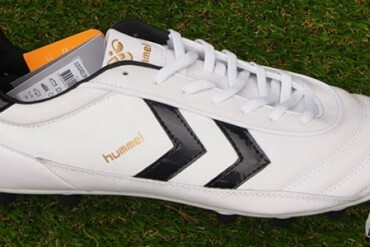 Get all the details on the Hummel Old School DK, here. 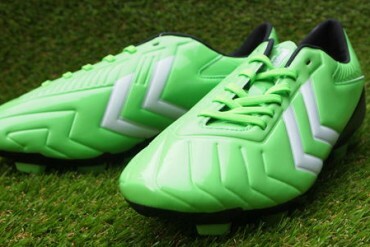 Hummel are biting back at the start of the 2013-14 season with a new take on older boots – including this startling Green Gecko Rapid X Blade! 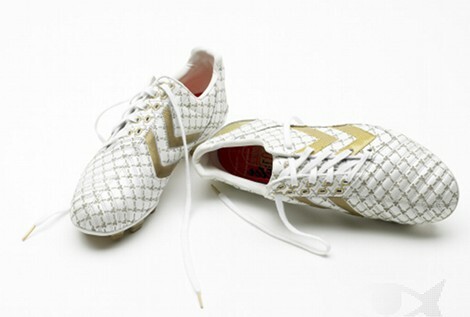 We talk to one of the progenitors of flash football boots, and discover the origin of Alan Ball’s famous white Hummels from 1970. Historic Danish brand Hummel revisit their heyday with this reissue of their classic 86 Gold! 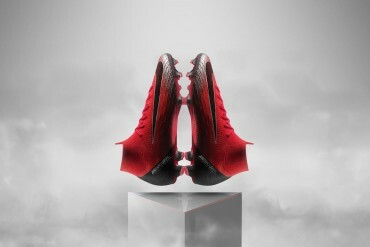 Hummel pull out the first big shock of 2012 with a stunning new speed boot – but will it be a hit? 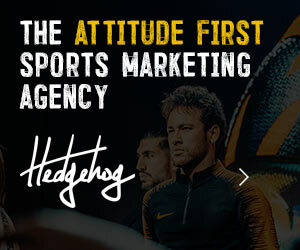 Didn’t think we could manage to jump on this bandwagon? 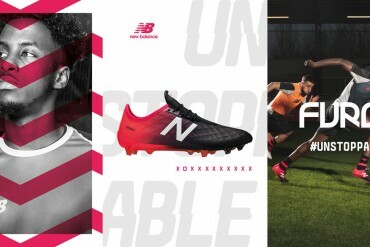 Think again with our collection of football boots fit for a king! 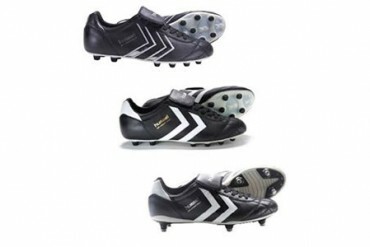 Take a peek at the Hummel “Old School” range of football boots for 2009. 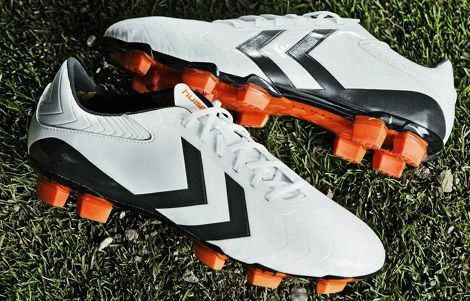 We talk Football Boots with Richard Kuchinsky of hummel. 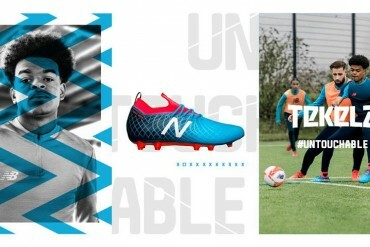 hummel launched details about their newest football boot last week, the Hummel 8.4 PIO FGX…. 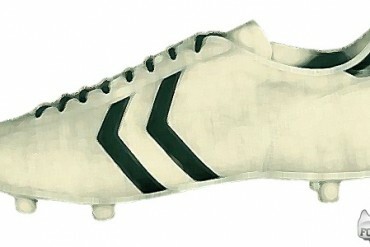 One of football’s most enduring brands, the twin chevrons of Denmark’s Hummel have graced football boots in every decade since the 1950’s. 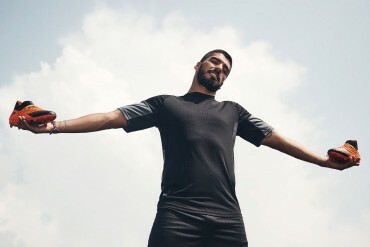 Famed for their supreme comfort, craftsmanship and quality choice in leather – Hummel may not have snagged many big name players into their footwear outside of Denmark recently, but they’ll always be revered amongst players who know their heritage. 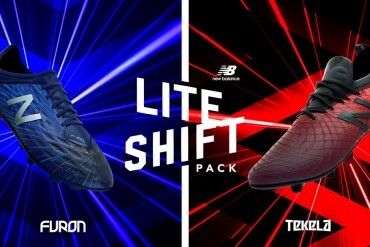 Going forward, Hummel are still innovating as much as they are celebrating their history; the 2012 Rapid X Blade marks the first all-synthetic boot from Hummel, and ranks as their lightest ever cleat. 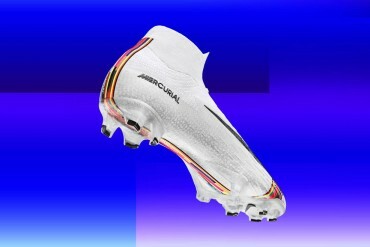 For the full range of Hummel football boots, please click on the images below.